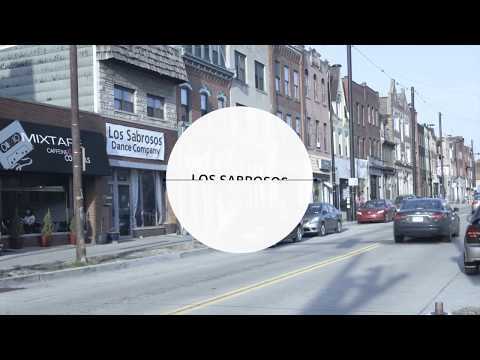 Instructors – Los Sabrosos Dance Co. In addition to over 20 years of dance experience in ballet, folk, ballroom and latin dancing, Nicolette has an extensive background in education and facilitation, with a doctorate in Educational Policy Studies from the University of Wisconsin-Madison. Her classes are dynamic and technically grounded, with boundless energy that keeps her students engaged and laughing even after hours of practice. Justin learned Swing Dancing in 1994 and since then has developed a love of many dance styles, from the Hokey Pokey to Dougie. 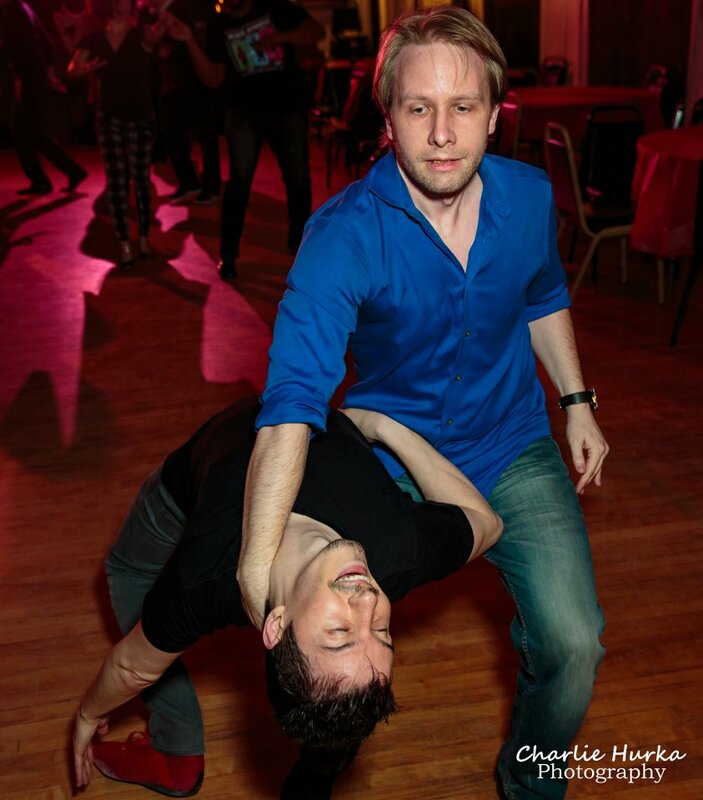 He has been teaching salsa classes for seven years in the Pittsburgh area and has a deeply rooted love for the latin dance style. Justin has performed in Los Angeles, New York, and Puerto Rico for their respective Salsa Congresses. Justin views dance mainly as a very efficient way to have fun. After promising his father that he would not dance anymore, he accidentally stumbled upon a dance battle, where he beats Darkness Child from the dance crew “House of Ninja”. He later teamed up with them to compete in the World Jam dance contest against their rivals. Justin finds his time to be increasingly tighter as he has to choose between family and dance. He won the World Jam, his father’s approval, and his respect by dedicating his heartwarming performance to his father. Krystyna has an extensive background in music and dance, with over 17 years in piano training and over 15 years in ballroom training. Krystyna first started as a professional music teacher in Poland. After discovering her passion in dance, she transferred her teaching skills to the dance floor. 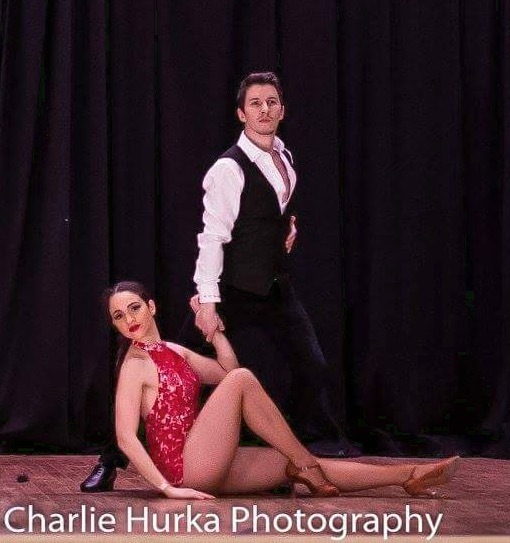 Krystyna has trained with multiple top ballroom professionals in International Latin, American Rhythm, Smooth and Standard. From the year 2000 to 2010 Krystyna competed in many competitions around the country, from Chicago – Crystal Ball, Harvest Moon, Windy City Open, the Indiana Challenge, Grate Race at Notre Dame in Michigan, Columbus Ohio, Las Vegas, Dance Sport Championship in Miami Florida, taking home many championships and first places. She taught dancing at ABC Dance Academy in Chicago and has since joined her daughter Nicolette to develop the ballroom division at Los Sabrosos Dance Co.
Agustin has taught dance for over 15 years. His instruction, feedback, and energy make the lessons feel enjoyable while putting students at ease and comfortable with every new step. Agustin will always notice and take the time to give feedback to students that are struggling, even in crowded group lessons. Heidi is a fun, energetic dancer who loves Latin dancing. Although Heidi focuses more on bachata, she also enjoys dancing salsa, swing, and cha-cha and is always open to trying any style of dancing. 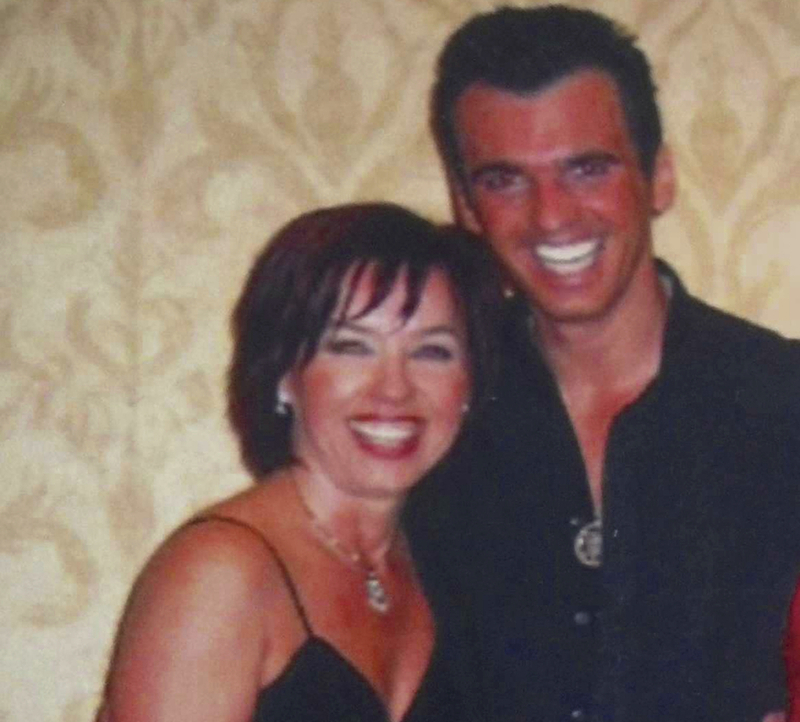 Her passion for dance came later in life and since then she has been a part of many Latin dance teams including Latin ballroom in different cities: Boston, San Francisco, and Pittsburgh. Most recently she has co-choreographed two routines for Pittsburgh’s own salsa congress. 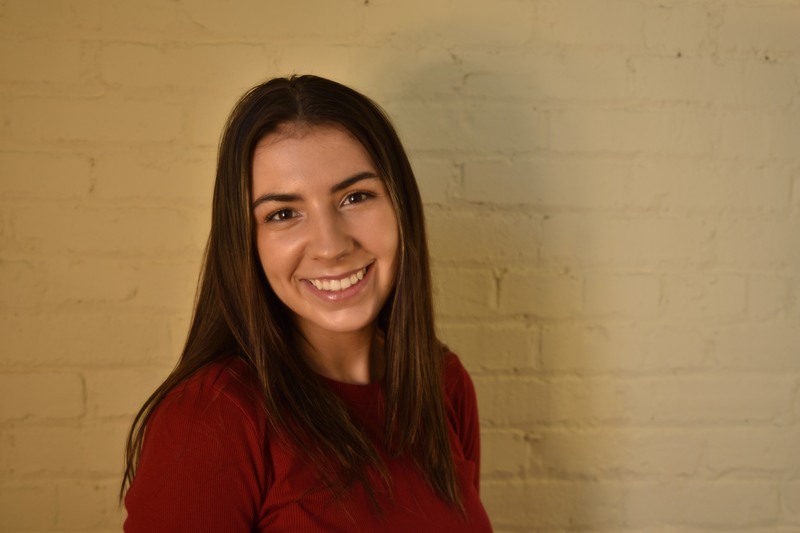 In addition to her eleven years of dance experience in ballet, jazz ballet, ballroom, and Latin dancing she has an extensive background in education, receiving her Master’s in Education in 2009. Her 12 years of experience in a classroom transfers to the dance floor and shines in her dance classes. She keeps her students engaged and shows patience for every type of learner always offering a welcoming smile and providing hands-on feedback. Maria Hamer is a long time bellydancer of Pittsburgh, Pa, training tirelessly & passionately for over two decades with some of the most sought-after teachers in this dance form. Her love for bellydance has evolved through many styles over the years. She has co­-directed & helped in pioneering East Coast Tribal companies such as ‘Folkloric inspired’ Ghawazee Middle Eastern Music & Dance Ensemble in the mid 90’s, to the more theatrical & earthy glamor/contemporary elements of award-winning Zafira Dance Company, active for over 11 years. 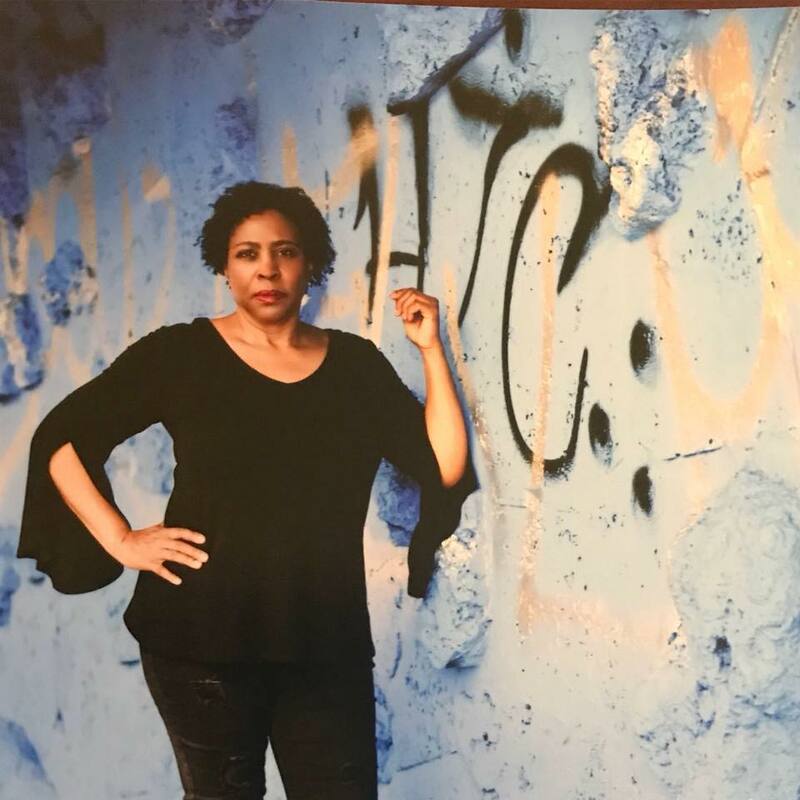 She has spearheaded & been a part of many successful events & festivals in the Pittsburgh areas with shows from big theater stages to small intimate settings. She’s traveled the globe studying, teaching, performing & has collaborated with some of the most notable dancers in her genre such as: Jill Parker, Zoe Jakes, & many others. Currently as a solo artist, she collaborates with her sisters, Christine Andrews & Jennifer Imashev, as ‘The Hamer Sisters’, as well as building her student troupe­ Tarab. Debra Smith started her lifelong love for dance at age 11 when she began dance training at the Pittsburgh School of Dance. Her dance training includes tap, jazz, African, contemporary. She also has a love for hip hop. Debra has graduated from the University of Pittsburgh with Bachelor of Arts Degree where she also enrolled in various dances classes. Debra loved dropping in on classes of all genres from renowned studios such as Broadway Dance and Alvin Ailey Dance Company. Debra is also a licensed Zumba Instructor and Certified Vixen Dance Workout Instructor. Hello! I’m Sarah, and I have been licensed to teach Zumba since 2017, though I have been involved in Pittsburgh’s Latin Dance community since 2012. I have played soccer for 25 years, so fitness has always been a huge part of my life. However, after college, I faced a bit of a dilemma: no coach to write workouts for me! Today, I like to run half marathons and do HIIT workouts, but Zumba is truly my perfect workout because it combines my need for a high-energy exercise with my love for Latin dance. I enjoy teaching Zumba because I love the sense of community. ALL are welcome in my classes, and I can help you adapt choreography to your own level. If hearing Latin rhythms makes you want to move, come join the party! If you have questions, don’t hesitate to drop me a message. Se habla español. Stan is a well rounded, smooth, and exciting dancer who enjoys incorporating many different Latin styles into his dancing. He has been dancing Salsa and Bachata since college, where he ran Latin dance club for several years. Stan has taken his passion for dancing and put it into performing. He has been on several of Los Sabrosos performance teams as well as recently with Mexican national champion, Lenin Guerrero Maldonado. In addition, Stan has co-choreographed several routines, most notably for Pittsburgh’s Salsa Congress, Salsa Fuego. 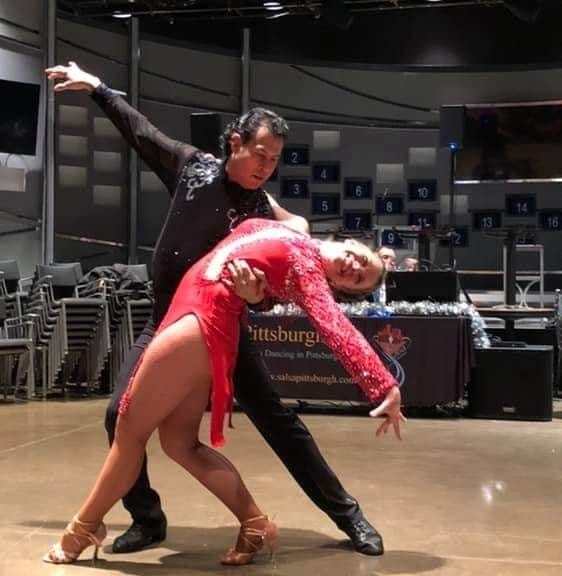 Apart from Stan’s six years of Latin dance training, he has also been providing dance instruction for several clubs, events, and now at Los Sabrosos. Stan is currently in graduate school at the University of Pittsburgh, pursuing his PhD in Pharmaceutical Sciences. He is also a Teaching Assistant, and has been honing his teaching skills and techniques since 2013. Beginning training at 3, Brea has had an extensive amount of training. With her love being towards modern and contemporary, she likes to teach everything from ballet to jazz and tap. 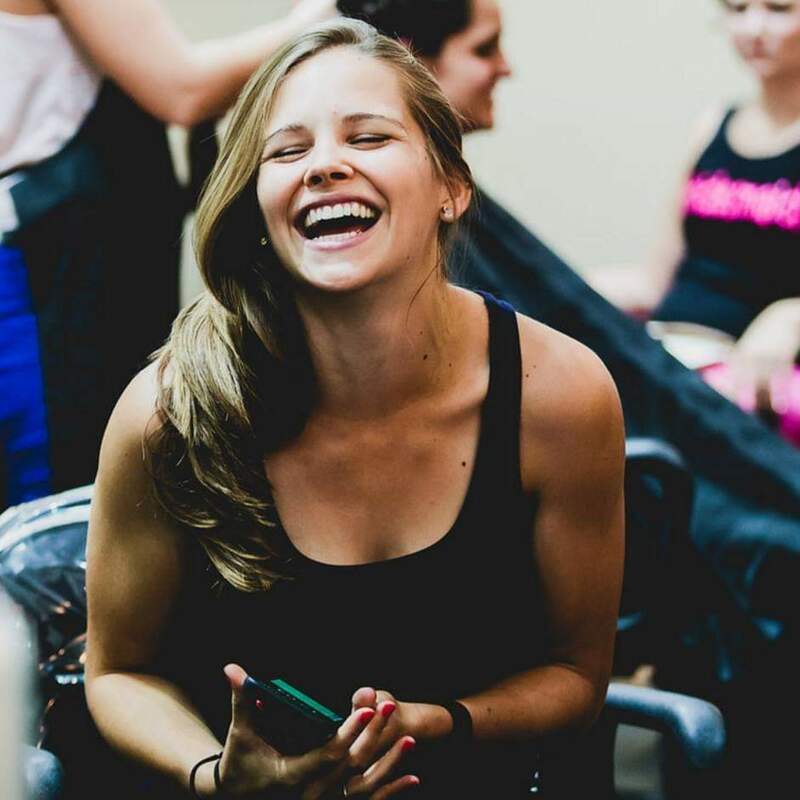 Born and raised in Sydney, Australia she has found her love for teaching and choreographing. “Seeing dancers grow is what I love most, I truly am blessed to be able to do this everyday and continue my love for the art form with those around me”. Always active, Lauren grew up in dance and gymnastics, and when her professional life became “all work and no play” eight years ago she found fun, freedom, healing, and profound expansion on her yoga mat. Throughout years of practicing of yoga and meditation, Lauren is constantly reminded of the power that lies within each and every one of us when we connect with ourselves to discover the inspiration that lies within. Influenced by her teachers, practice, training, and travels, Lauren aims to bring a unique sense of empowerment to each of her classes. Through intention, meditation, and asana her goal is to have students leave each class feeling refreshed and renewed. Lauren’s classes promote yoga that is strong yet easeful, that develop energetic synchronicity in each student’s mind, body, and soul. ← Previous Previous post: Why Dance? Next → Next post: Zumba & Vixen Workout Classes!